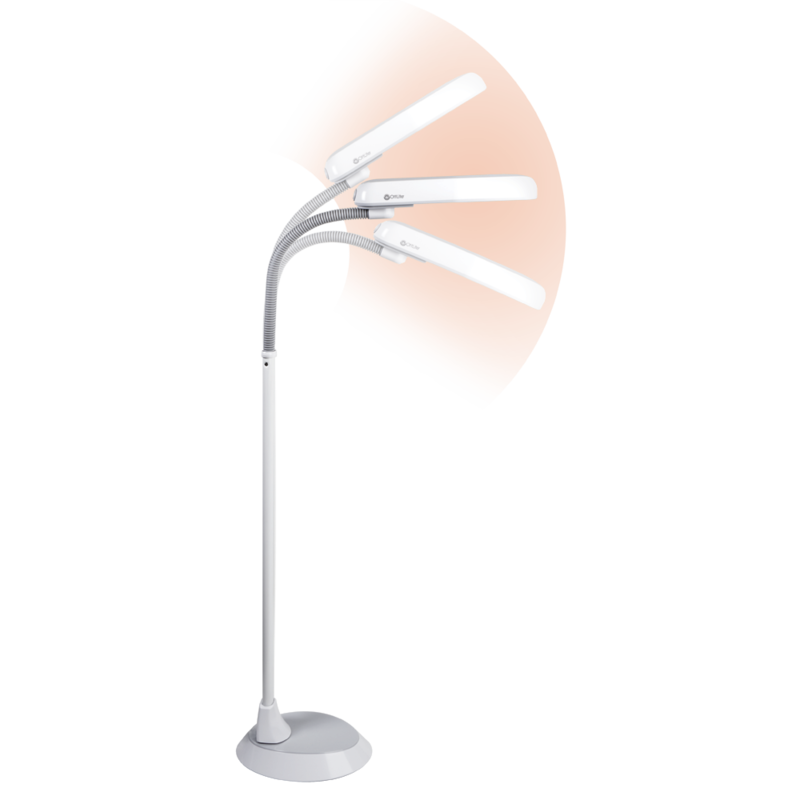 Enjoy everything you do more, whether you are working at a table or relaxing in your favorite easy chair. 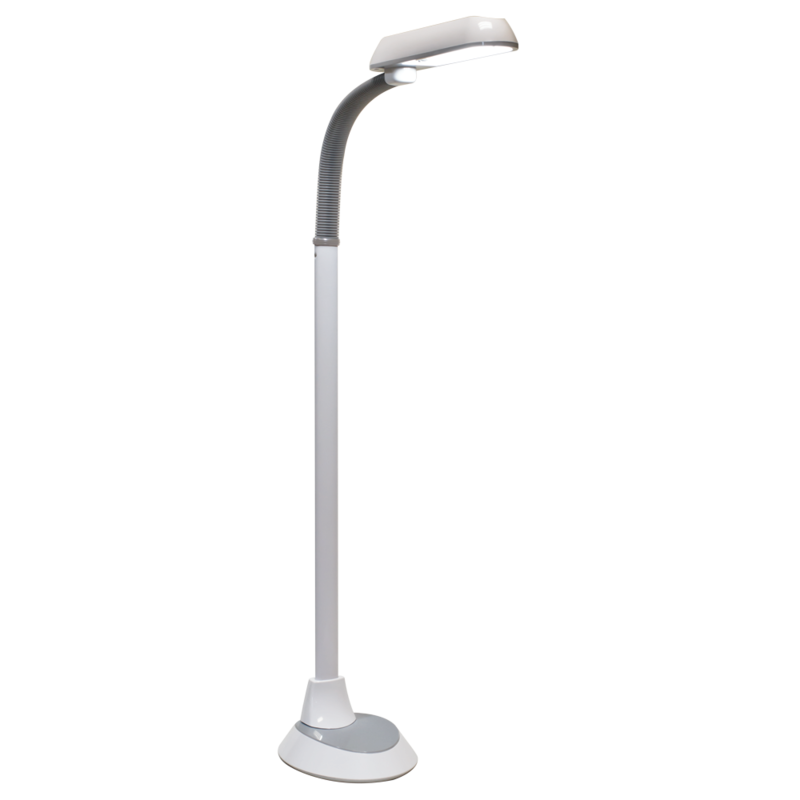 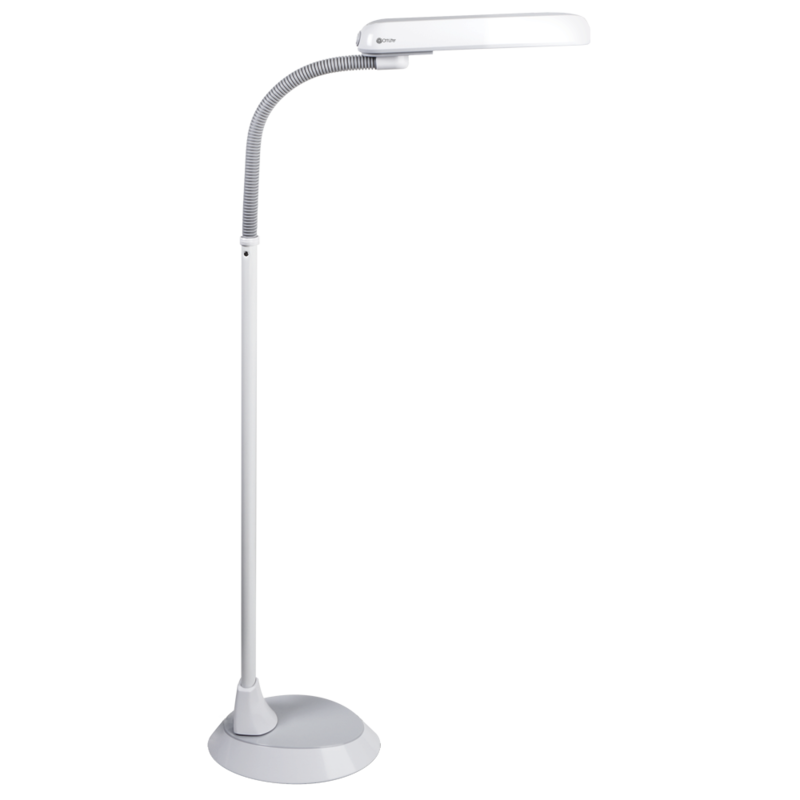 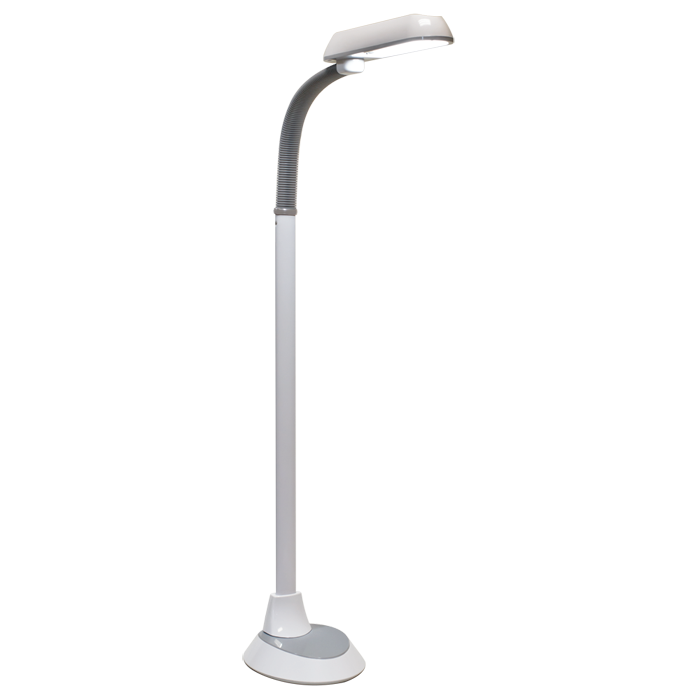 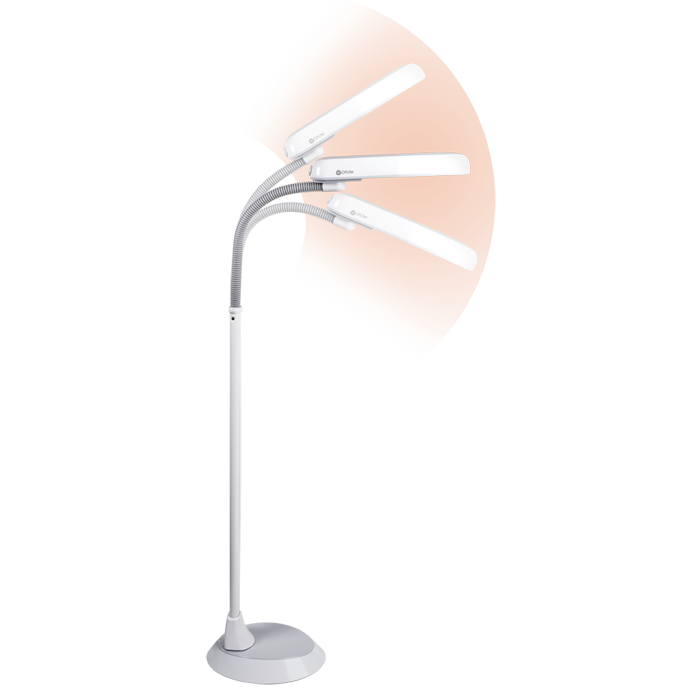 The 18w Floor Lamp features a flexible neck to easily adjust the light angle for perfect light placement. 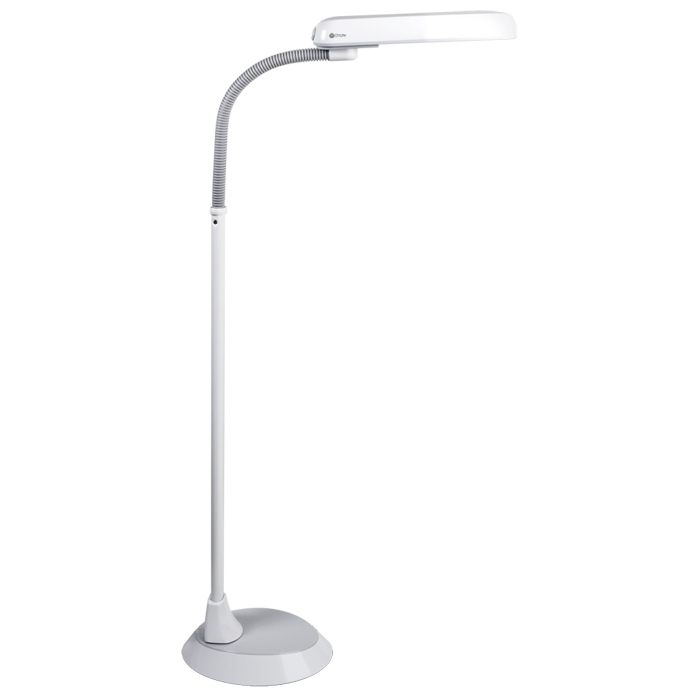 You’ll love seeing fine print and details clearly under this low heat, low glare illumination that helps reduce eyestrain.